No stranger to the Factory Theatre, Jamie performed in both a solo & group lyrical piece in last years Polarity and has also participated in many Studio Verve Open Nights. 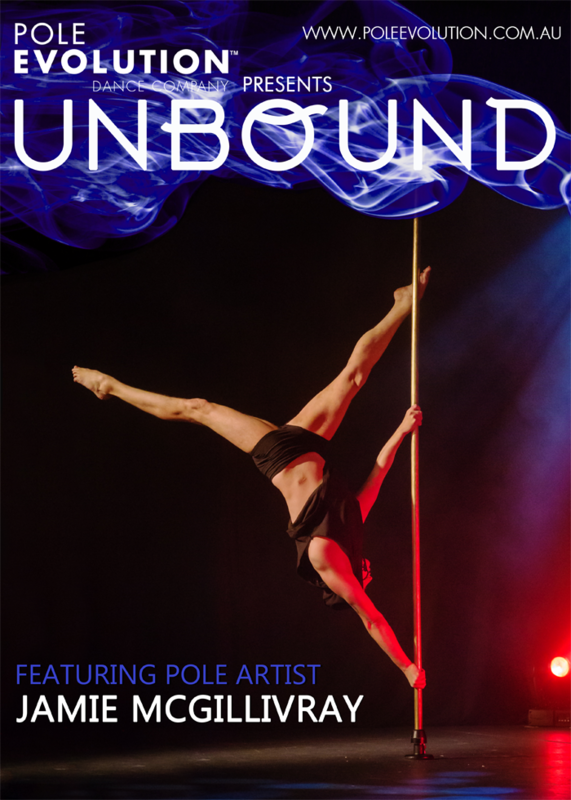 2016 sees him take to the stage with Wesley in a dynamic, strong, and captivating doubles pole routine. Watch Jamie’s Polarity routine below.